A former charity director due to be sentenced for stealing more than €1m from a voluntary organisation as well as friends and family has been rushed to hospital. 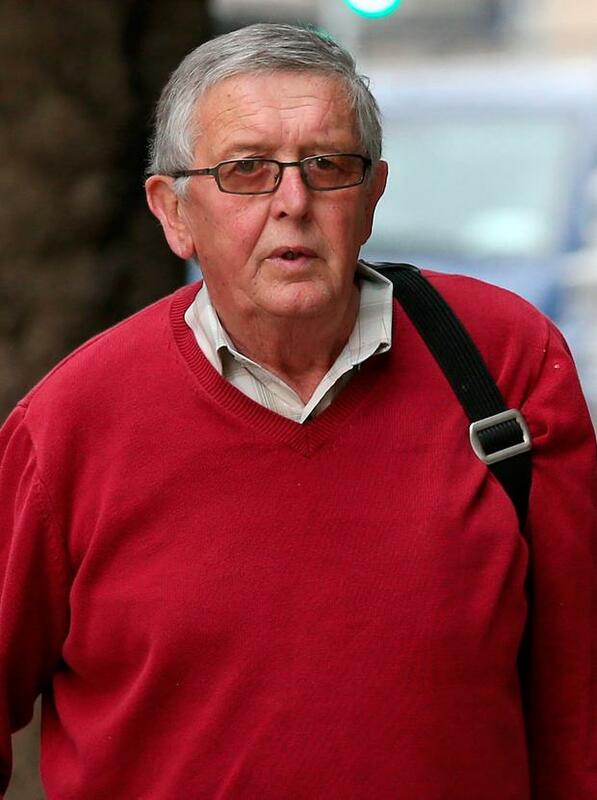 Greg Walsh (70), of Woodbrook Crescent, Castleknock, Dublin, signed guilty pleas to 119 thefts totalling €998,476 from various parties, including Carline Learning Centre in Dublin, between 2008 and 2016. He affirmed further signed guilty pleas to four thefts totalling €150,000 from Bank of Ireland on dates in February and March 2015. Dublin Circuit Criminal Court heard Walsh was rushed to hospital by ambulance on Sunday and was being examined by a cardiac team. Walsh was admitted to hospital around this time last year and remained there for 10 weeks. Judge Pauline Codd requested a medical report and adjourned the matter, with a view that Walsh might be sentenced next week. The Carline Learning Centre thefts of more than €280,000 came to light when a staff member noticed discrepancies on the accounts when signing off on them before retirement. Detective Garda Padraig Jennings revealed Walsh had been director and treasurer of Carline Learning Centre, a Clondalkin charity for disadvantaged young people. The court heard he misappropriated funds to pay the charity's tax bills by lodging the cheques into his own account before making direct debit payments on Revenue's online system. The father of four has no previous convictions. Det Gda Jennings told Diana Stuart BL, prosecuting, that Carline Learning Centre still had an outstanding bill to Revenue as a result. The detective said it had only managed to stay afloat through public support. He told the court gardaí thought they would be investigating the Carline matter only, when Walsh revealed details of the other injured parties. These included friends who gave Walsh money to invest on their behalf while he acted as their bookkeeper. In each case, Walsh repaid the parties what they thought were dividends on their investments. Det Gda Jennings said in other cases Walsh acted as a tax agent to friends and his nephew, who would give him money for Revenue. The detective revealed that in many cases the funds received from individuals were not forwarded to Revenue, but used to pay the tax bills of other injured parties. Gordon Deegan A judge has warned a farmer he will go to jail if by today he doesn't remove 14 ewes and their lambs from a field owned by his brother.